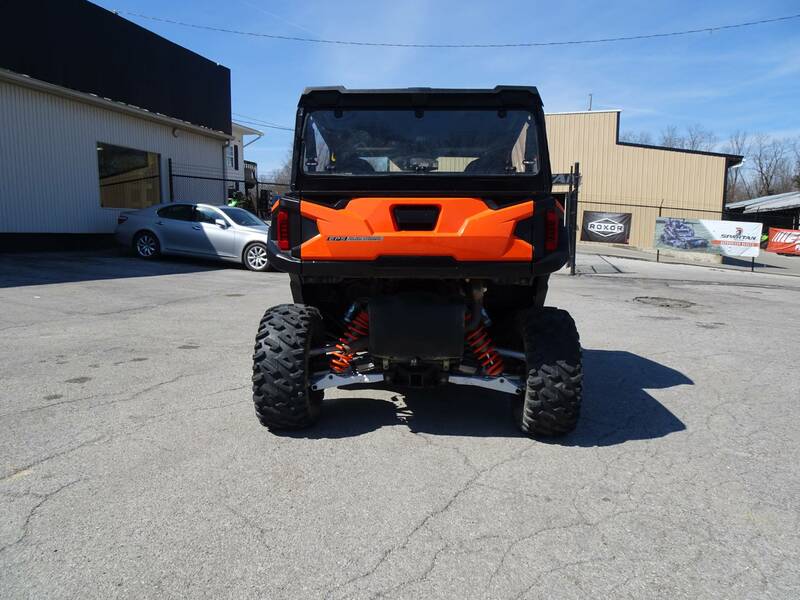 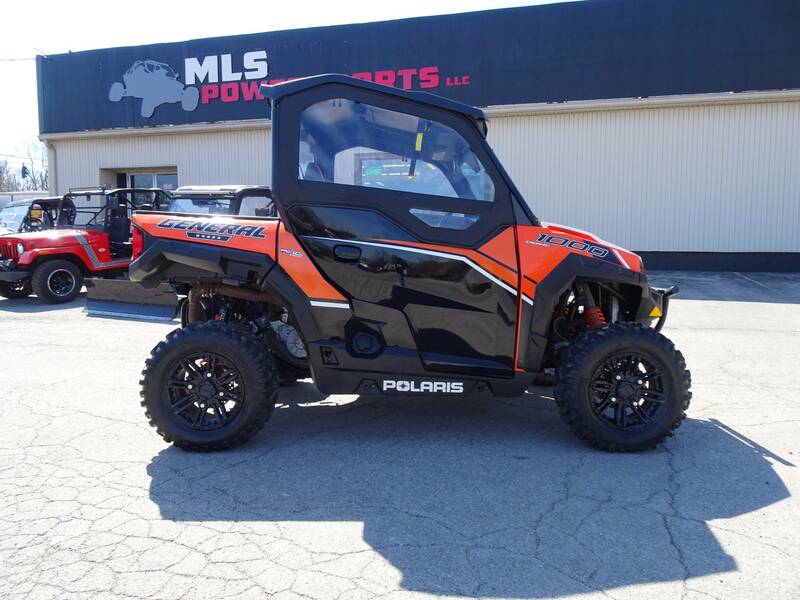 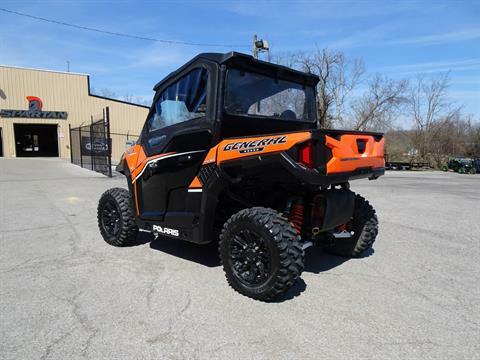 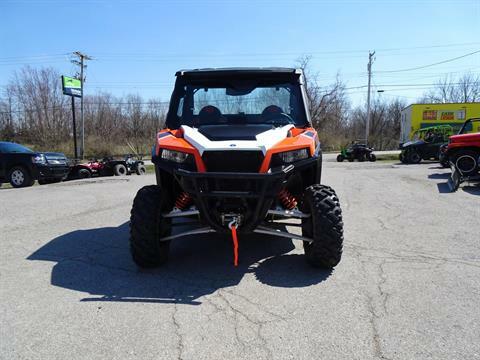 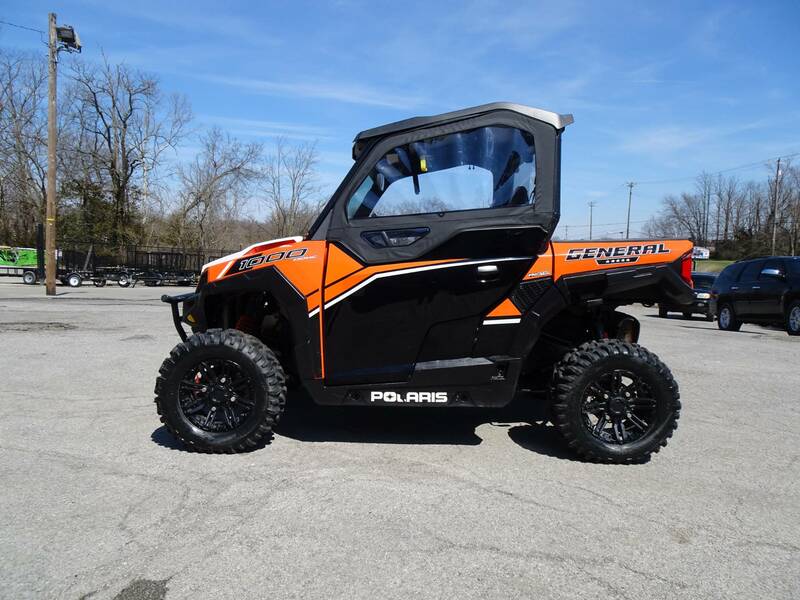 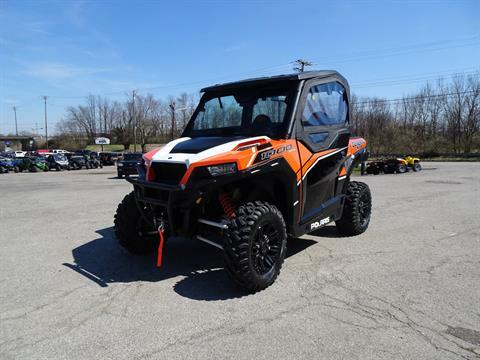 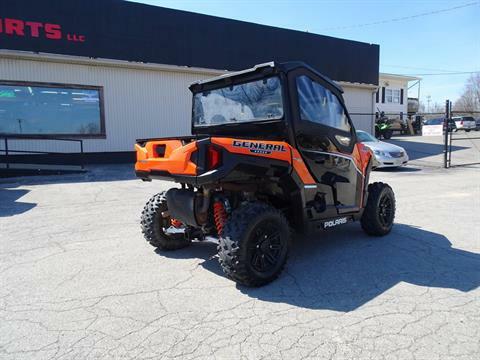 Nice 2016 Polaris General 1000 Deluxe EPS. 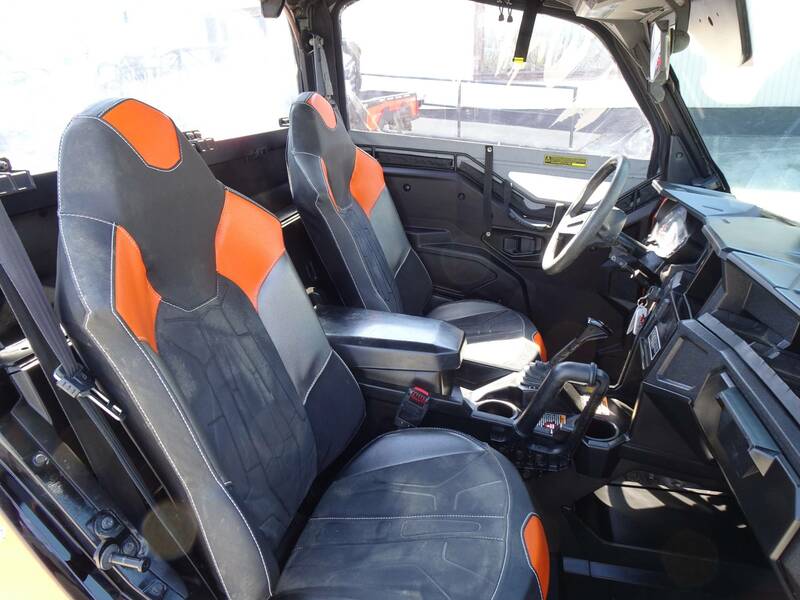 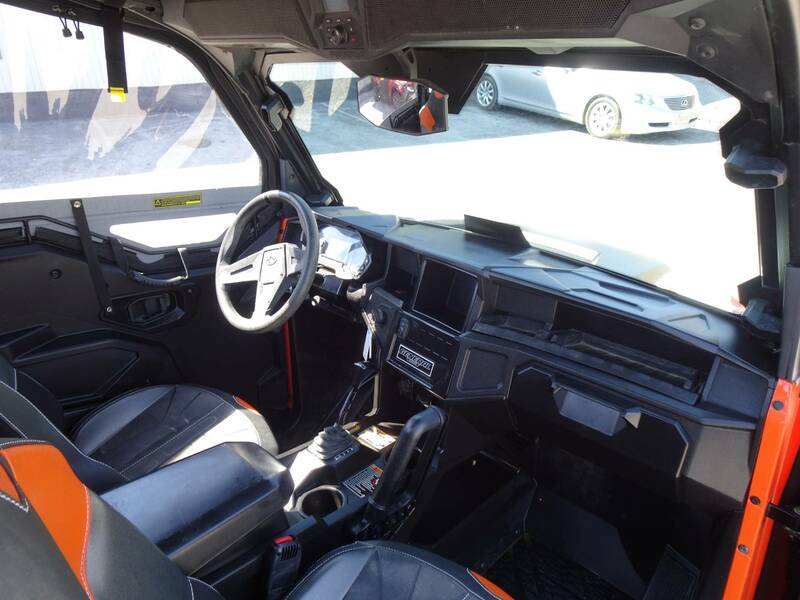 It has 1135 miles and comes with a soft cab with glass windshield and an overhead audio system. 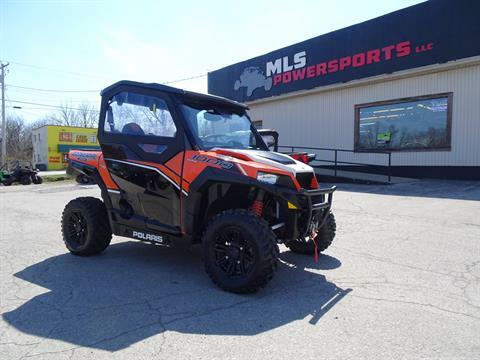 Nice machine, very clean, great power and definitely worth a look!